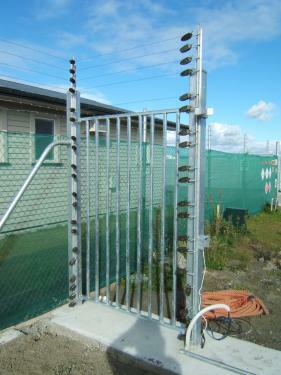 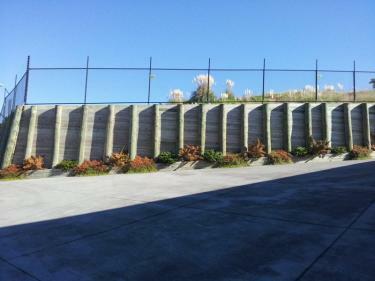 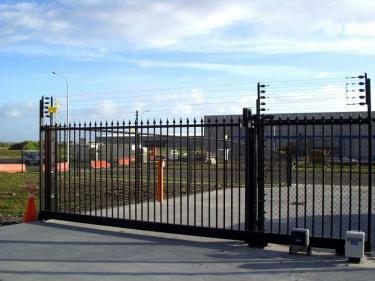 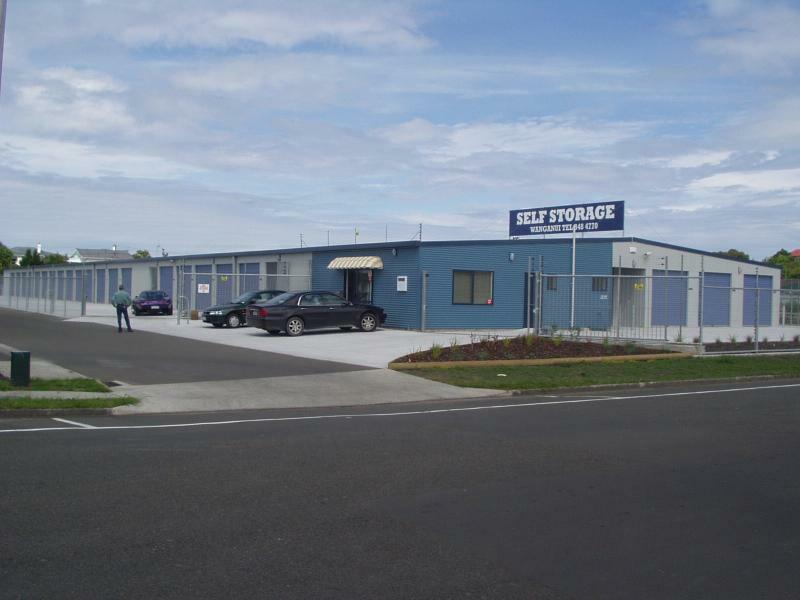 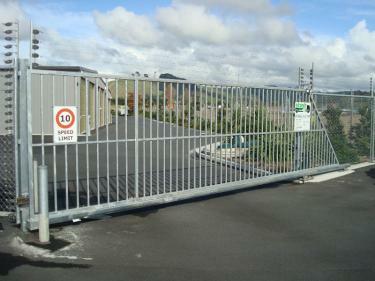 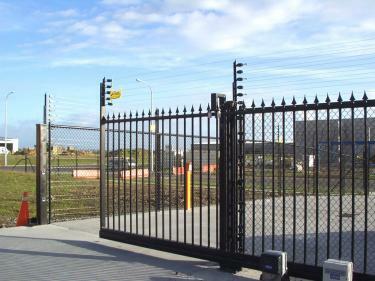 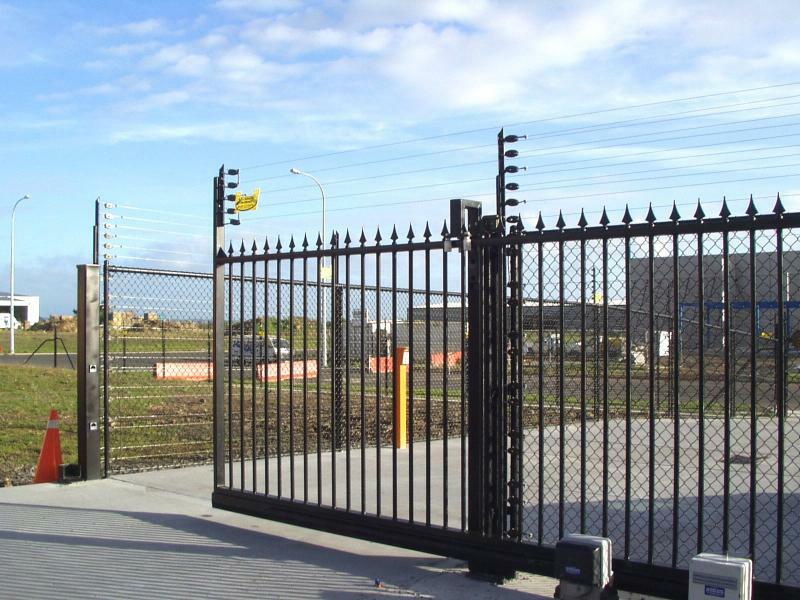 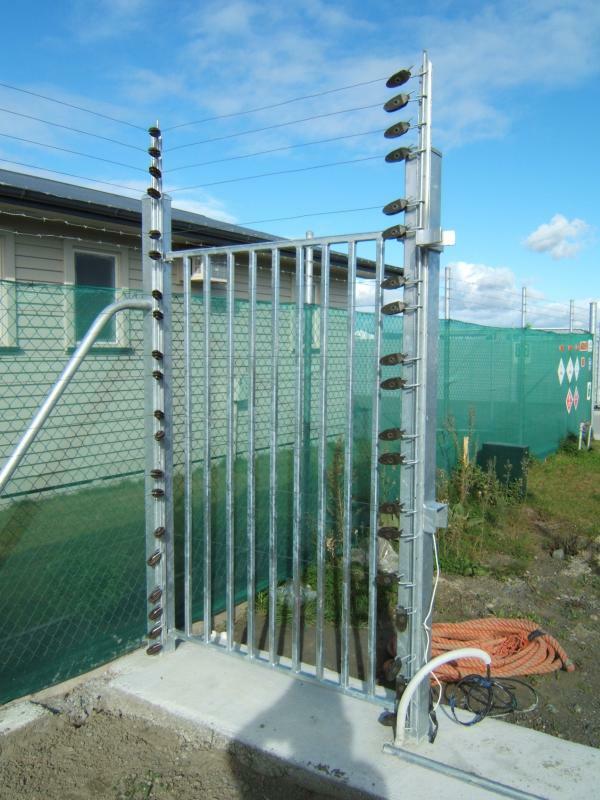 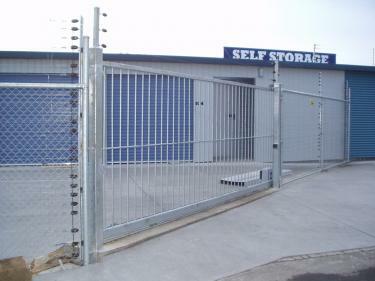 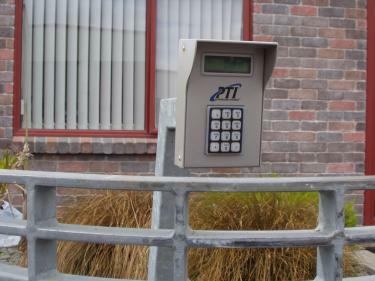 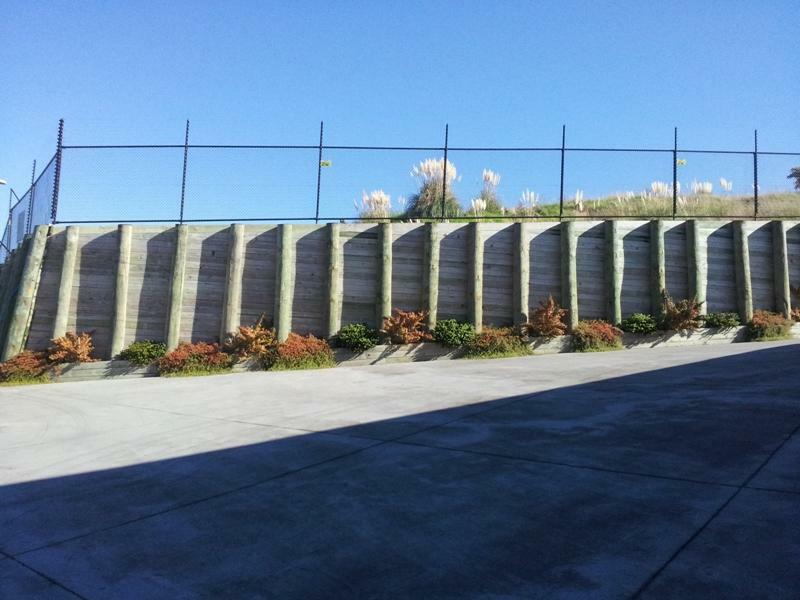 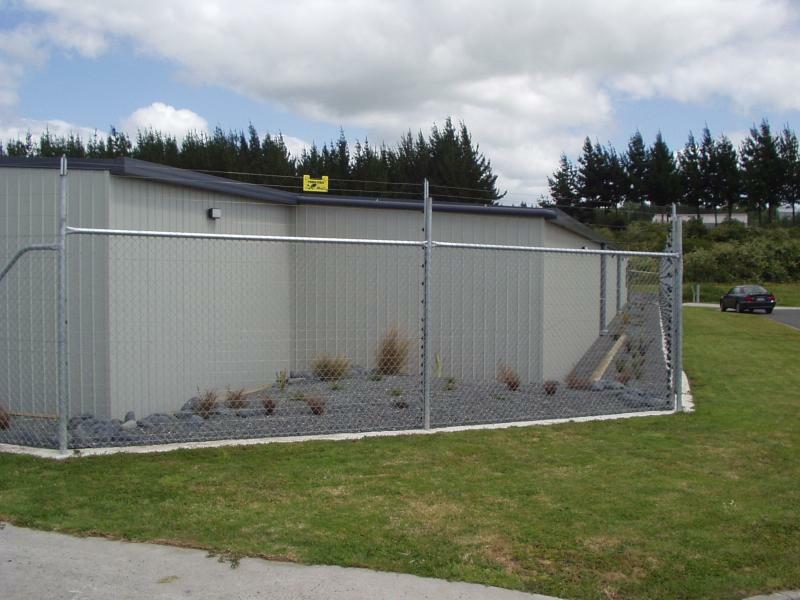 KiwiMark Construction can cater for all aspects of security fencing, automatic gates and access systems. We can design, engineer and fabricate a system to suit your facility and our team of professionals will arrive on your site to construct and install the system. We have a comprehensive range of options.